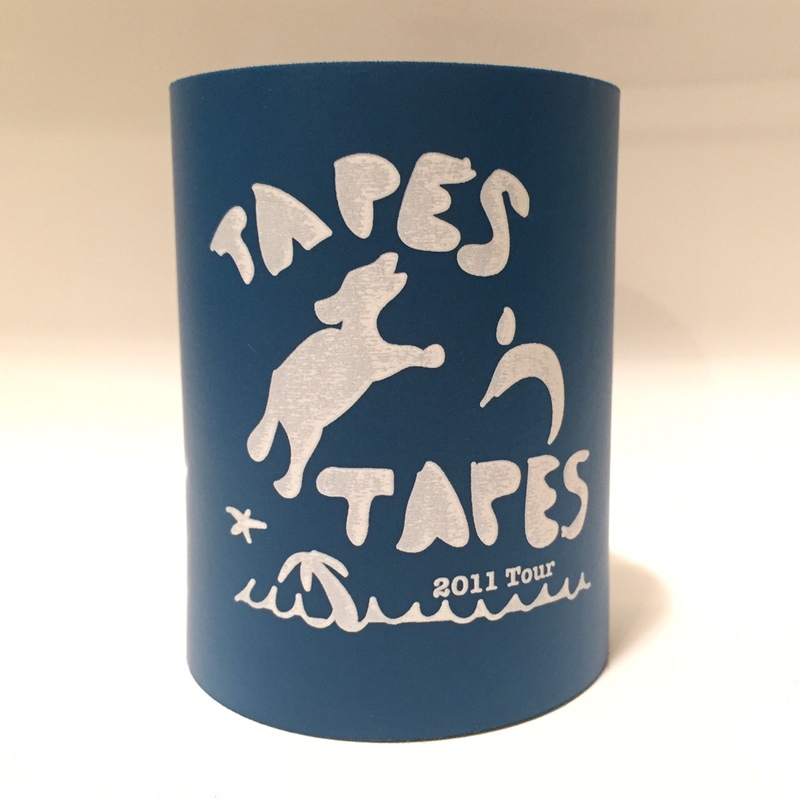 keep your favorite beverage as cool as you are with the one and only tapes ‘n tapes foam coozie. 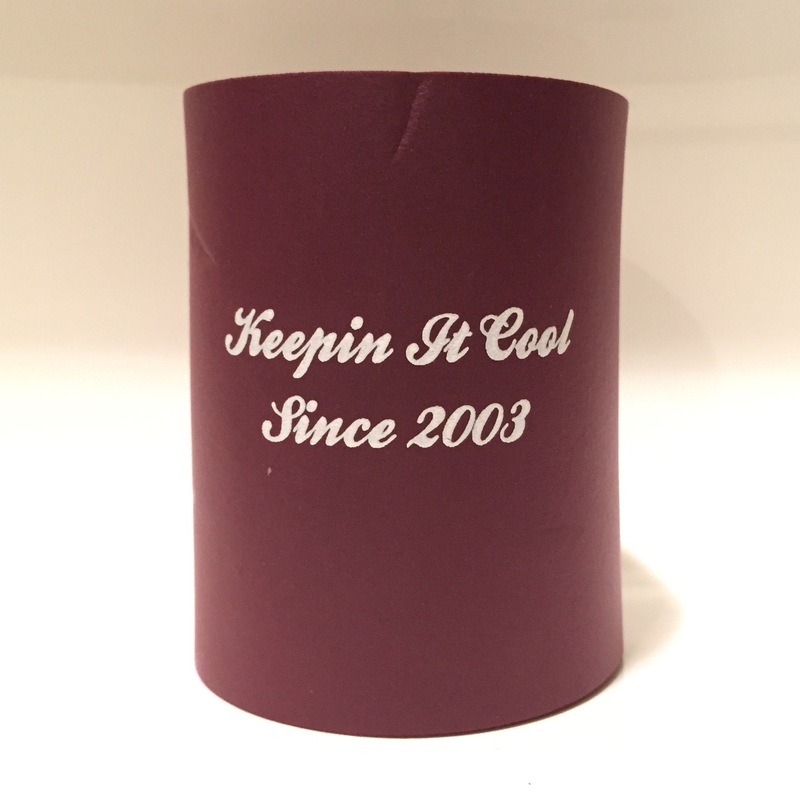 available in maroon and green. get one for you and your best friend.